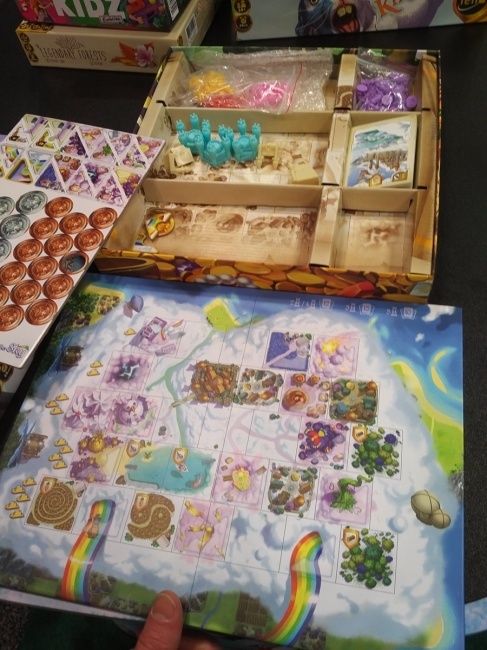 Iello was showcasing some of its new releases for 2019 at the New York Toy Fair, including the Bunny Kingdom: in the Sky expansion and the Yokai expansion for Kanagawa, both releasing in April, and the children’s game Monsieur Carrousel, releasing in June. 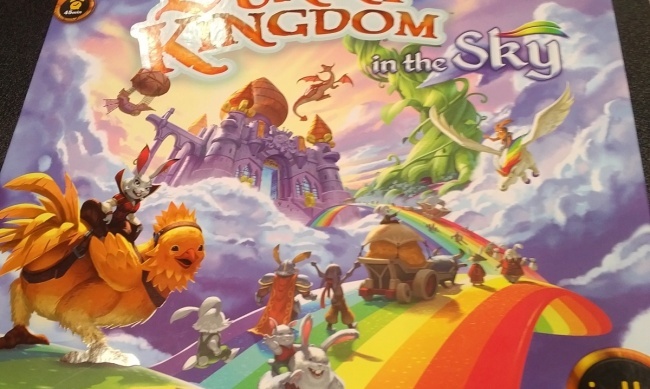 In the Sky is an expansion for Richard Garfield’s drafting and area control game Bunny Kingdom. The expansion not only adds pieces for a fifth player, but also introduces a secondary “sky board” that players can compete over. 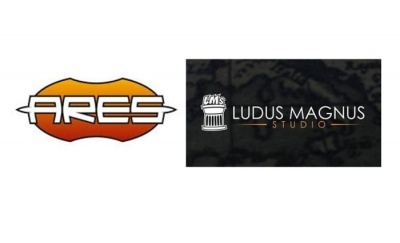 The expansion adds new cards, five-tier castles, and new resources for players to collect, as well as new mechanics to make the corners of the map more desirable. As an expansion, In the Sky requires a copy of the base game to play. It supports games with 2 to 5 players, and keeps the game length at around 45 minutes. MSRP is $25.00. Bruno Cathala and Charles Chevallier’s Japanese art inspired Kanagawa also gets an expansion, called Yokai. 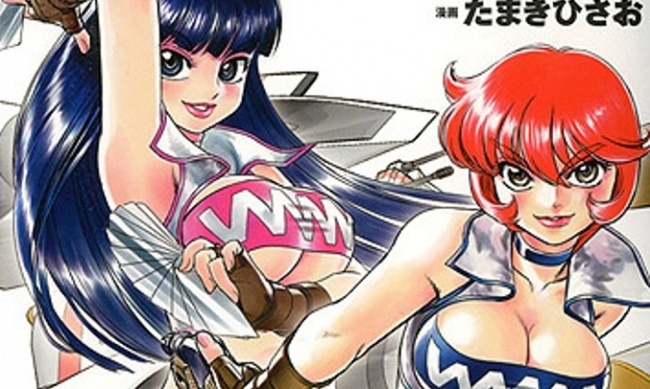 The expansion introduces yokai, or ghosts, to the game. 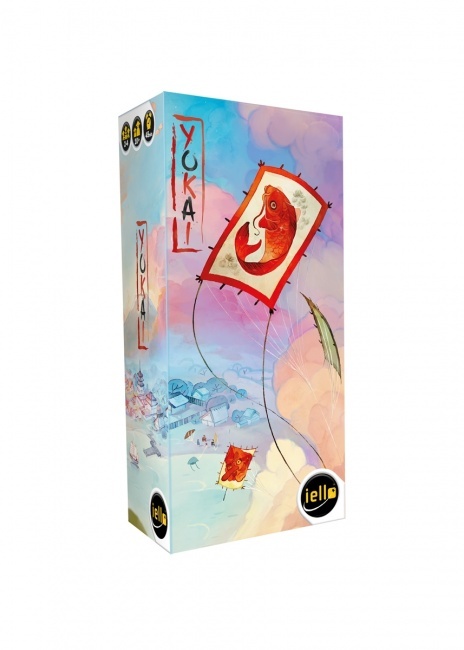 When a player places a card with the yokai to their tableau, they must take a yokai token, which can allow them to claim objectives. But any player who still holds a yokai token at the end of the game suffers a penalty. Yokai requires the base Kanagawa game to play, and it is intended for games with 2 to 4 players, playing in about 45 minutes. MSRP is $15.00. 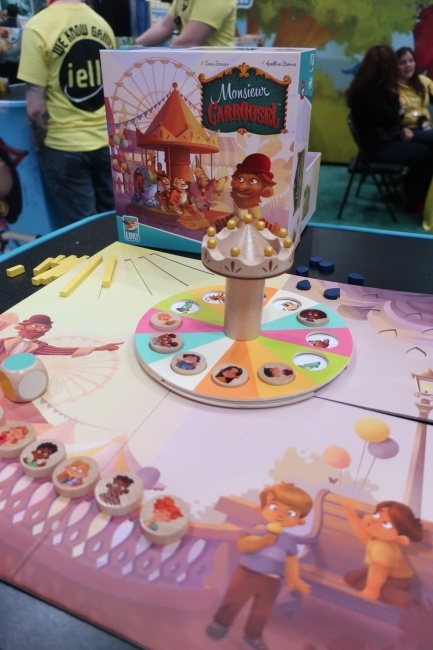 For the younger set, Monsieur Carrousel is a cooperative game in which the players to find seats on the game’s three-dimensional carrousel for all of the children before the rain comes and the carnival has to close for the day. The game features a memory component, which rewards players who can remember which animal the children are riding. The game also features add-on components to raise the complexity for older children. Monsieur Carrousel was created by Sara Zarian for the LOKI line of children’s games. 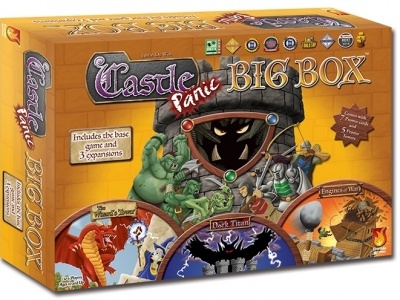 It is intended for 1 to 6 players, ages 4 and up, and plays in about 15 minutes. MSRP is $29.99.